The best way to get to know a podcast host is to hear them interviewed on a podcast. 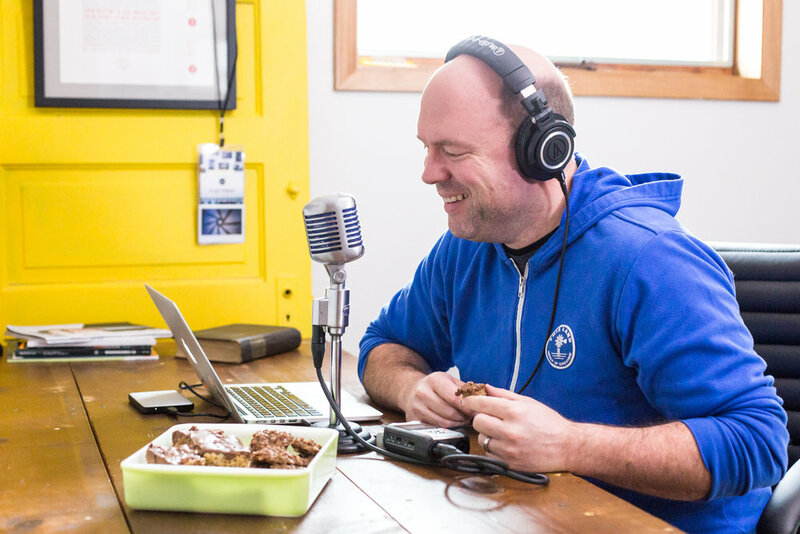 In the first episode of the Reshaped podcast, Steve Chaparro talks with Hugh about his passion for story, design, community and connection. Design and designers suffer in insolation. Community without creative intention is destined to fade. Through conversations with designers, community organizers, storytellers and network thinkers, we hope to discover the wisdom of designing engaged communities. 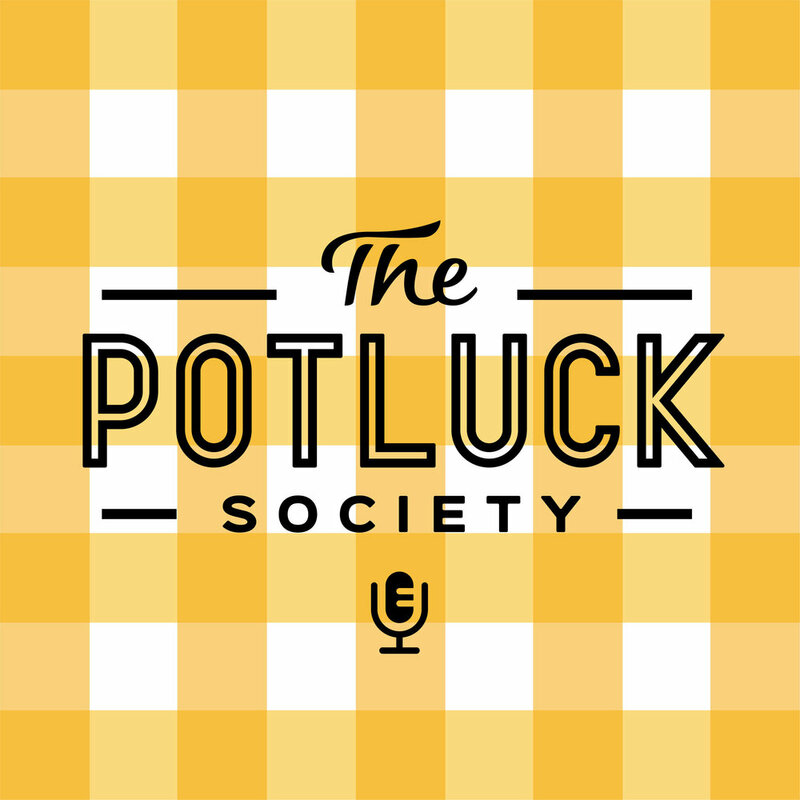 The Potluck Society celebrates ordinary people who are building extraordinary communities and connects them with each other and people, places and ideas around the world. Throughout 2017, Potluck was produced in partnership with South Dakota Public Broadcasting. Leading Good is a podcast for leaders of social impact brands, social enterprise and nonprofits. Each episode is hosted by Leading Good co-creators, Rod Arnold & Hugh Weber, and features a leading voice in the social good sector.